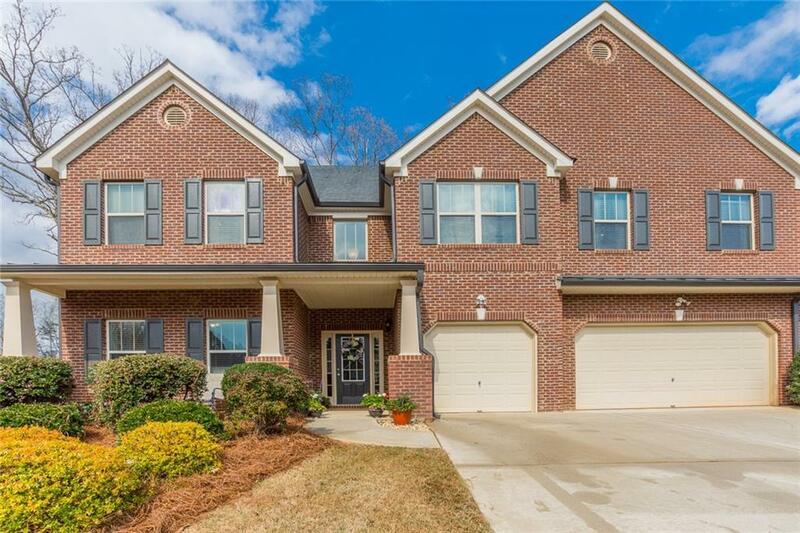 Rare find... Come tour this beautifully maintained 7 bedroom/5 bath home in the Hillgrove High School Cluster. 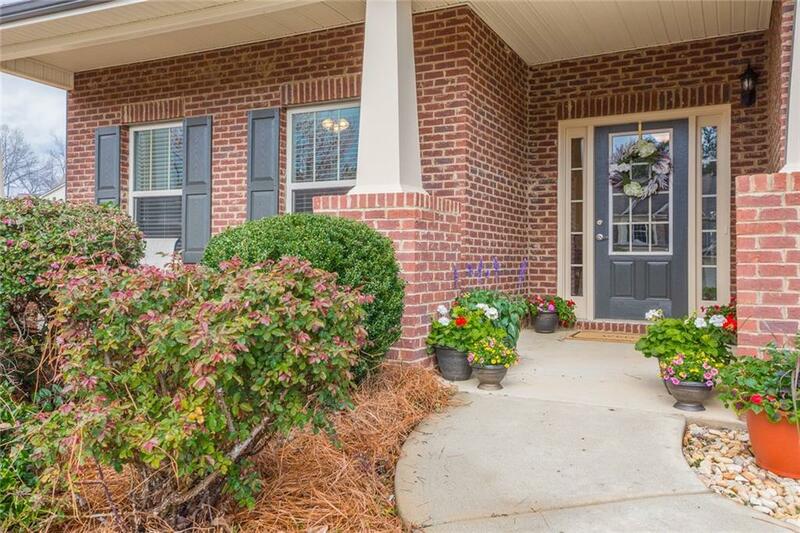 This home has a recently updated kitchen, a two story living room, private backyard, and a 3 car garage. Great home with great value! The master boasts a sitting area with a fireplace. 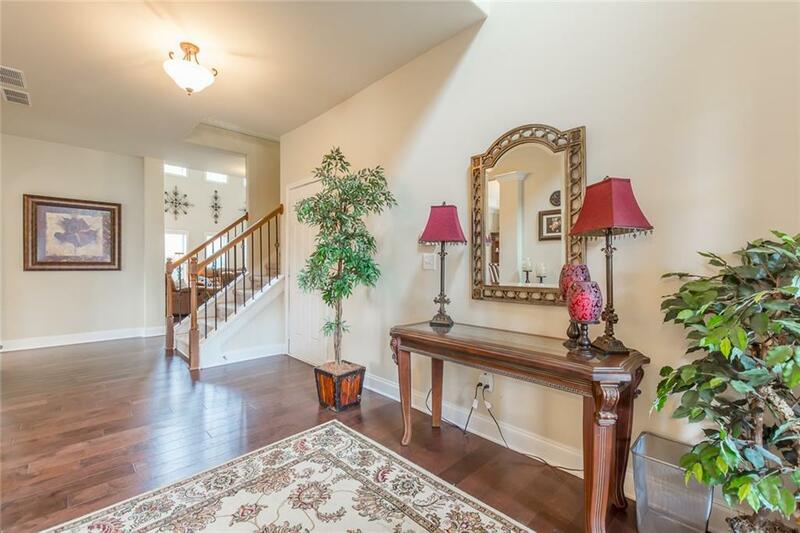 Includes 3 large sized bedrooms and a loft area on the 3rd level. 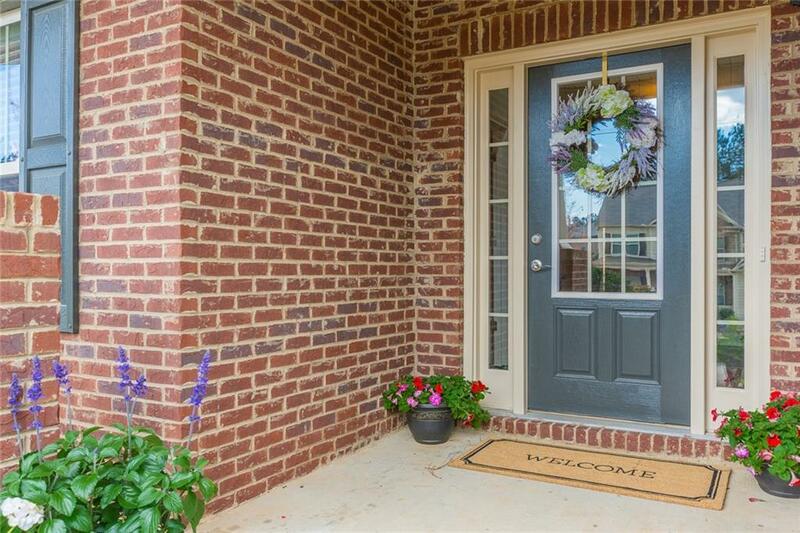 Close to the Avenues at West Cobb and Great Amenities! You Don't want to miss this fantastic opportunity!